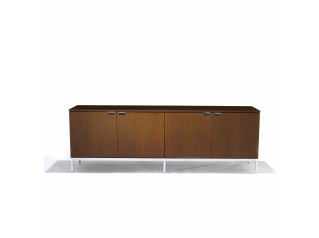 Cirrus Credenza is a range of beautiful high quality low credenza units for use in prestigious contemporary architectural interiors. 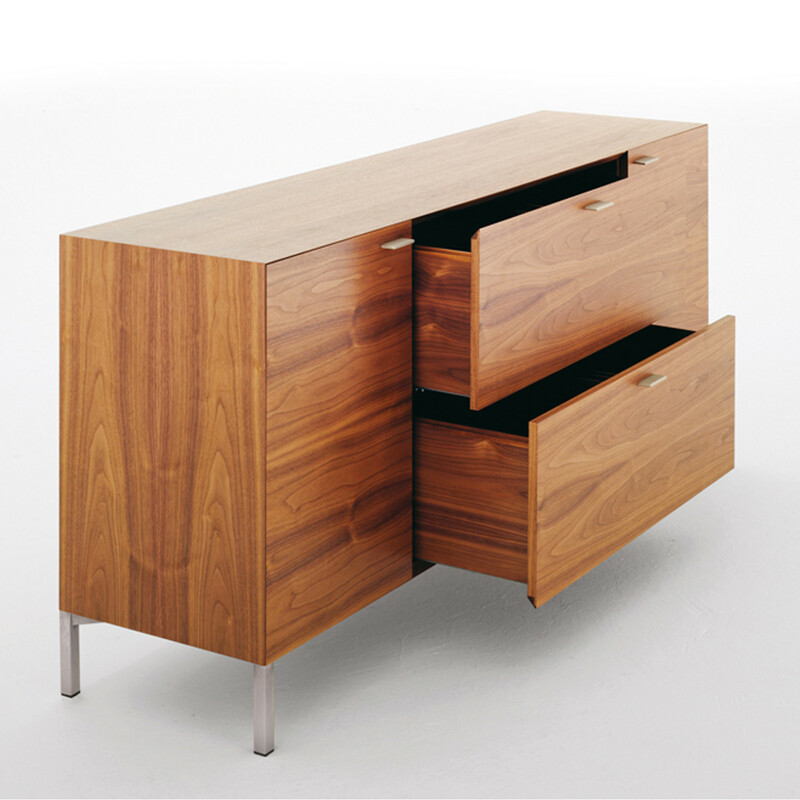 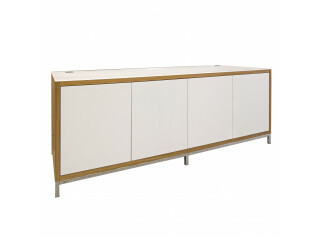 Light scale design is distinguished by superb quality veneering and a choice of elegant edge details. 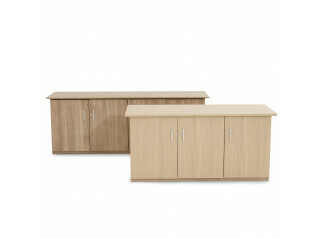 See more products manufactured by Cambridge-Park. 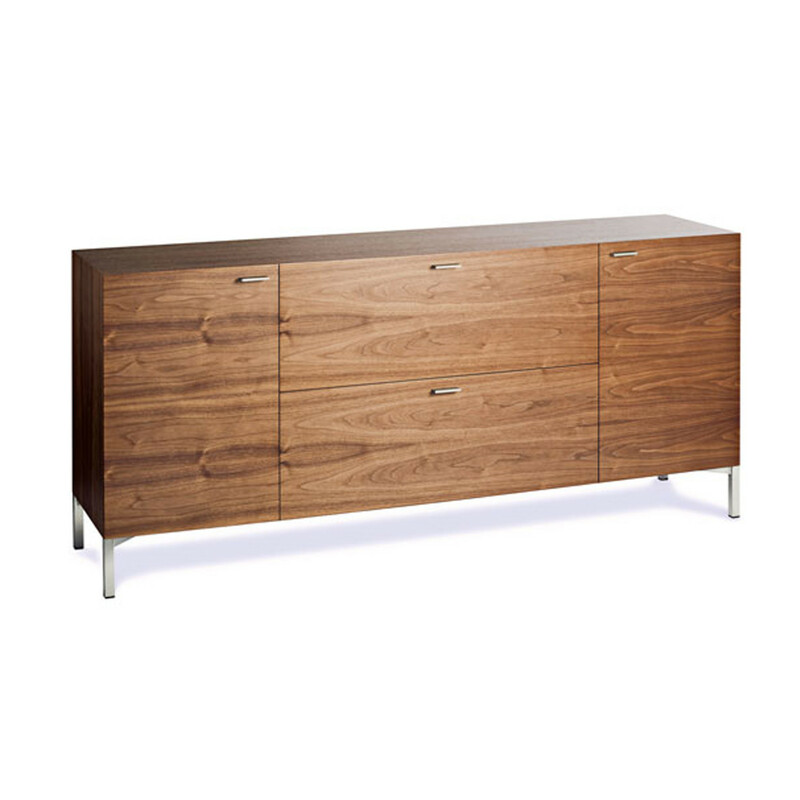 You are requesting a price for the "Cirrus Credenzas"
To create a new project and add "Cirrus Credenzas" to it please click the button below. 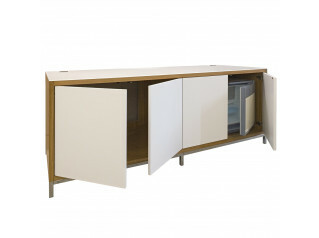 To add "Cirrus Credenzas" to an existing project please select below.